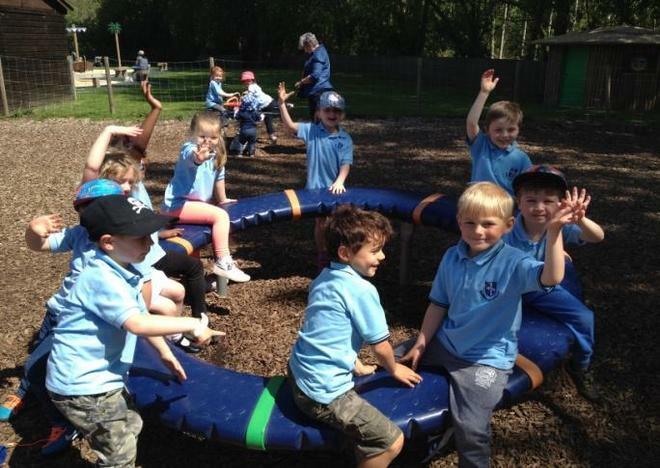 We were very excited to set off on a sunny Wednesday to Beale Park for our fantastic school trip. 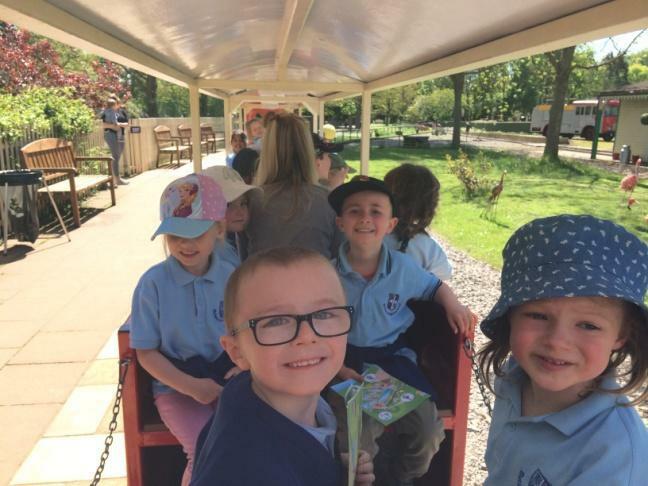 After a long journey we arrived and were excited to board the train for a whistle-stop tour of the park. We loved seeing the meerkats and prairie dogs that were sunning themselves and who were very keen to say hello! Later in the day we visited ‘Bird Walk’ where we saw beautiful and unusual owls, we learnt a lot about them and wrote about them when we came back to school. We ended our day with a visit to the brilliant adventure playground.